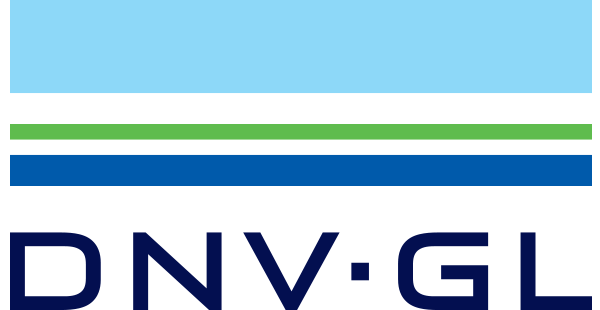 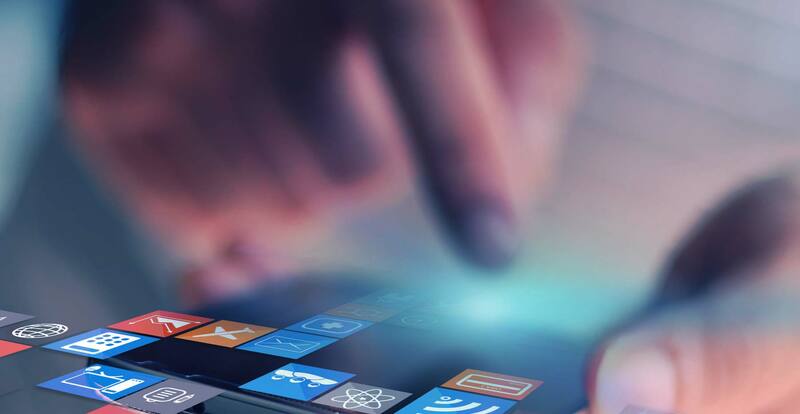 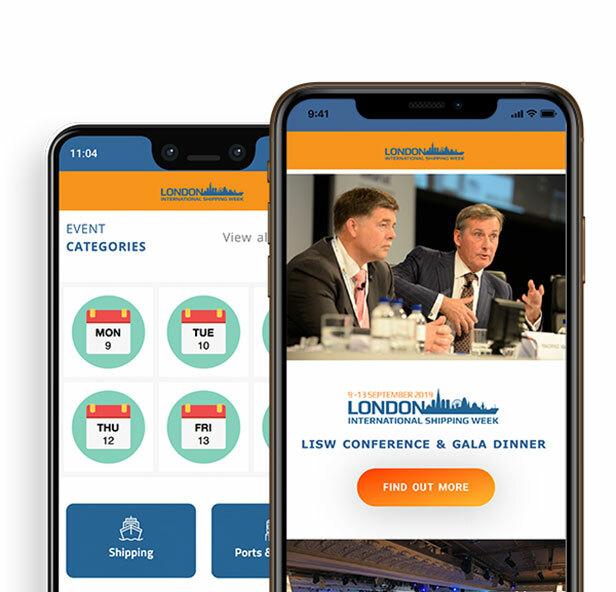 A comprehensive overview of the entire week of events with comments and quotes from leading players in the industry and Government. 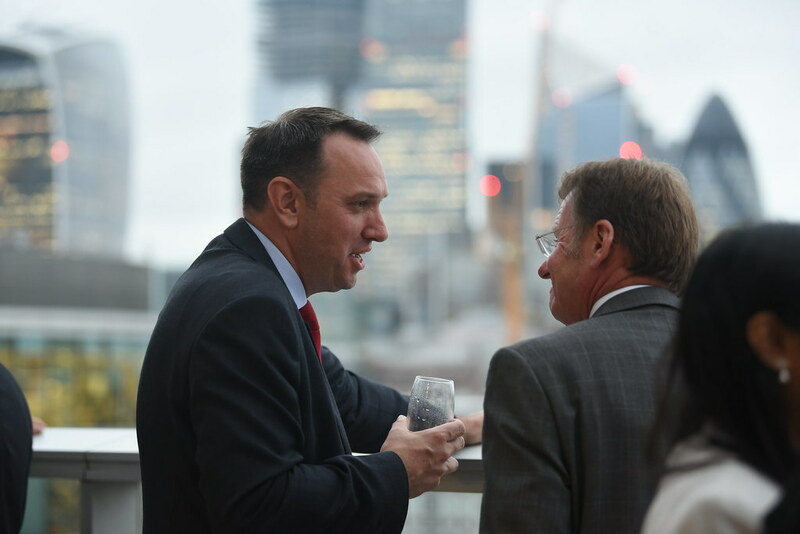 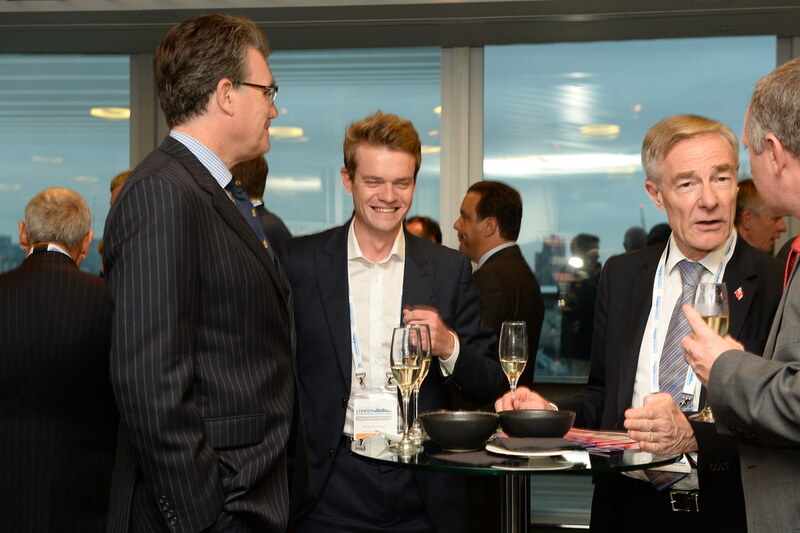 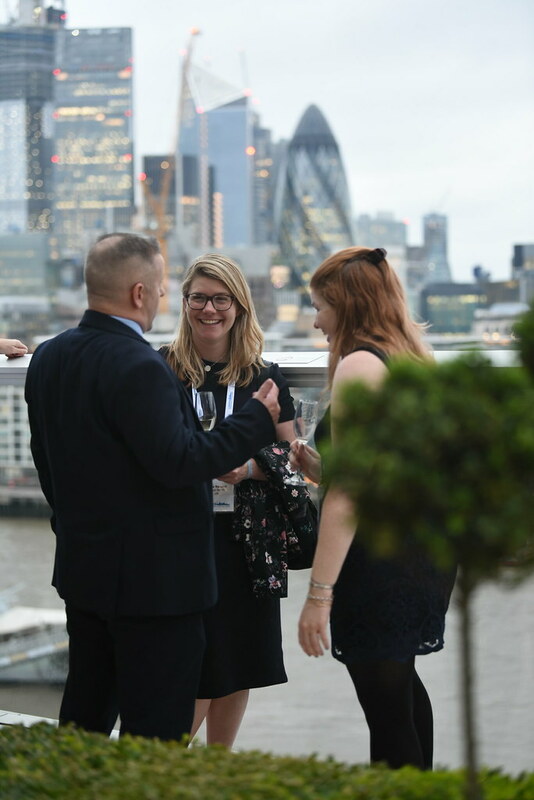 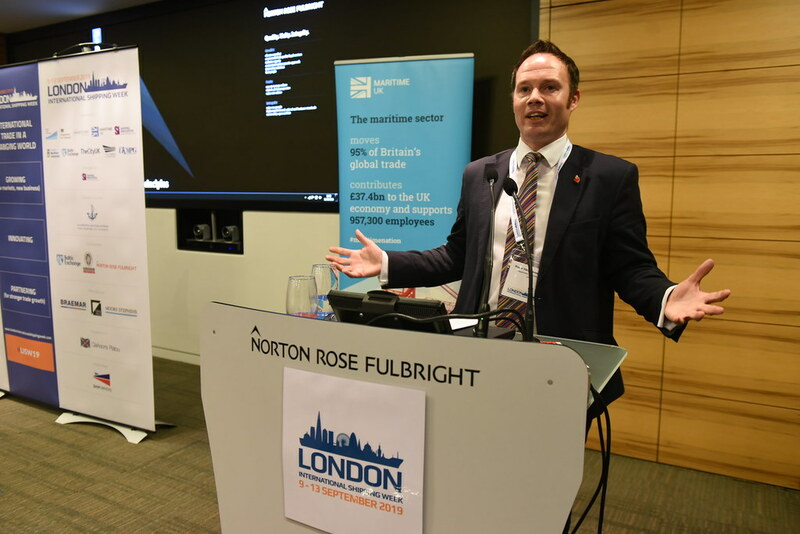 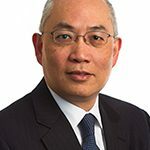 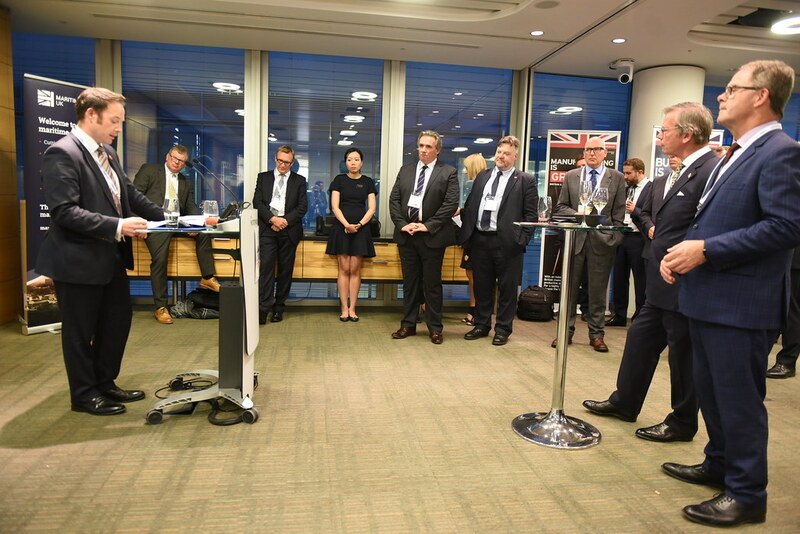 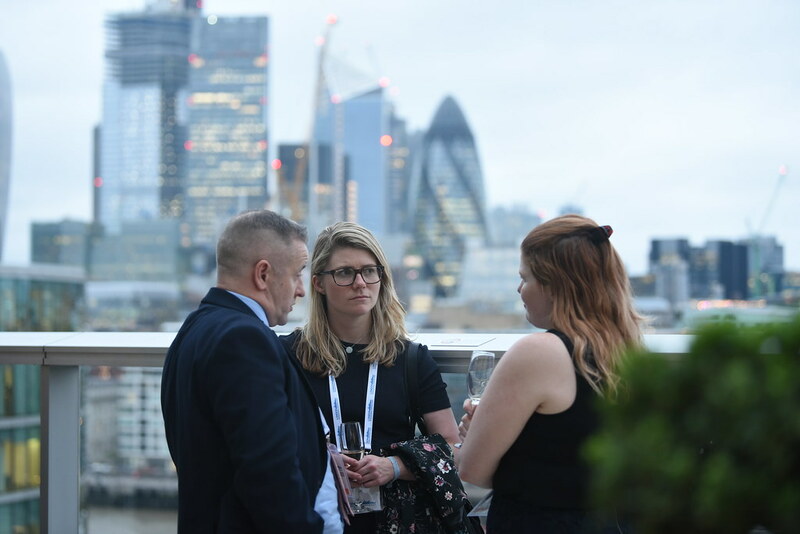 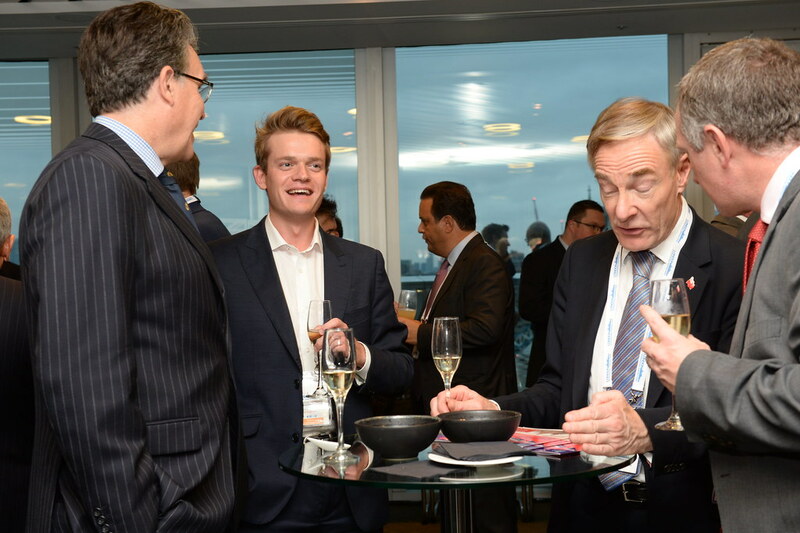 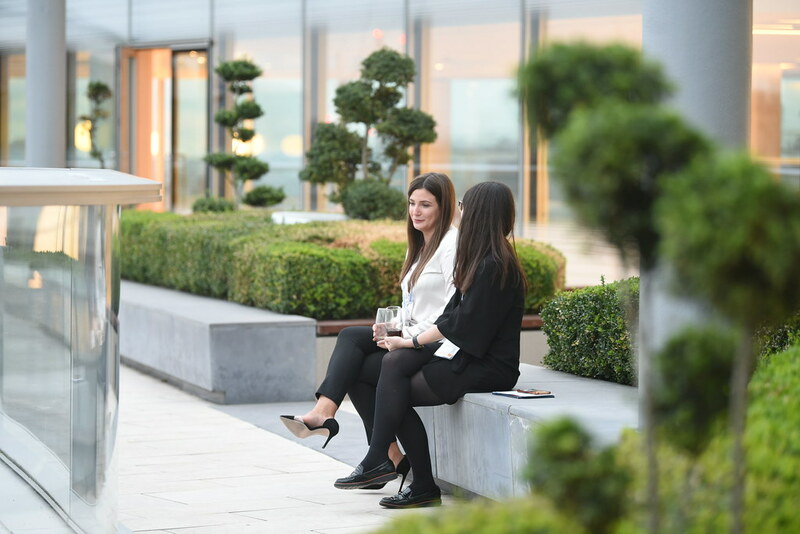 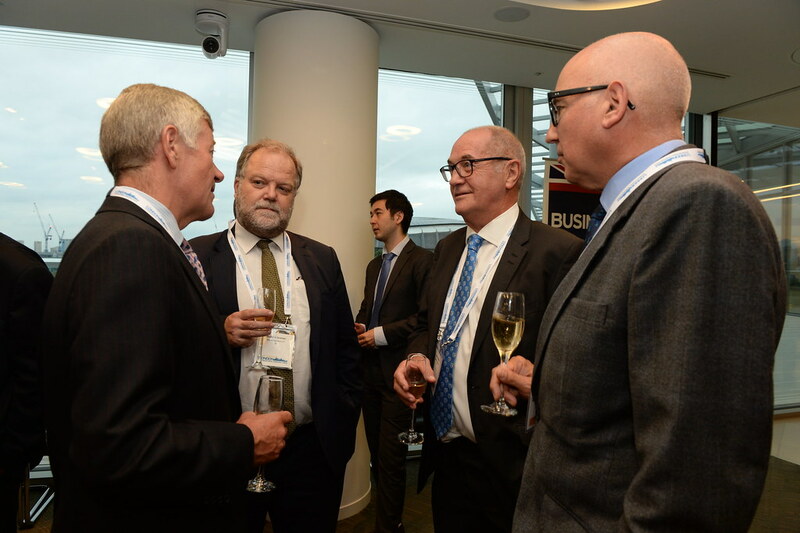 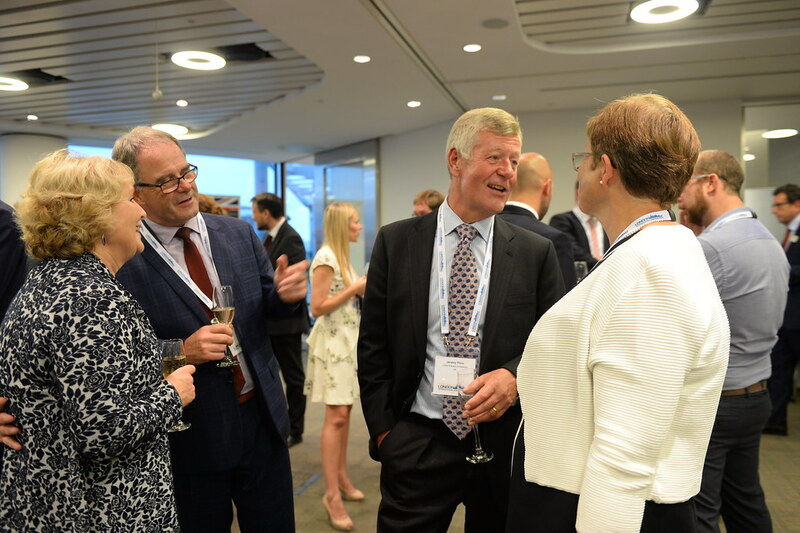 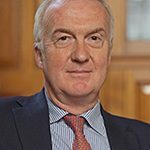 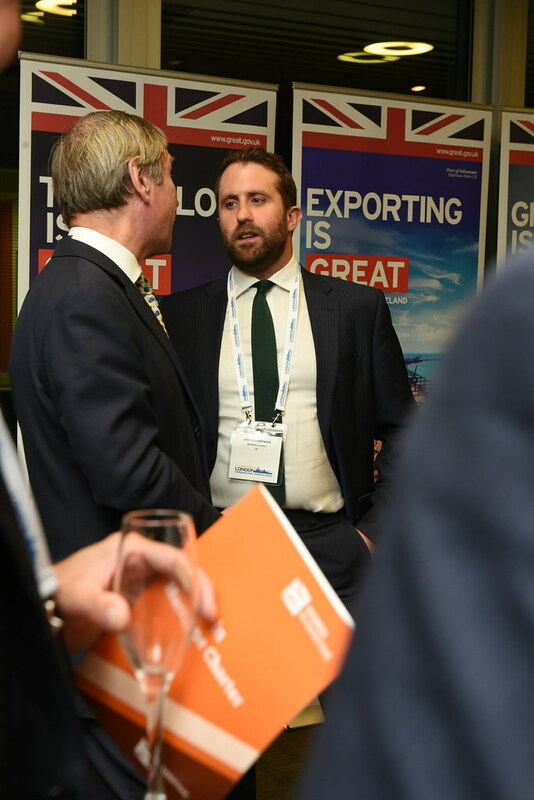 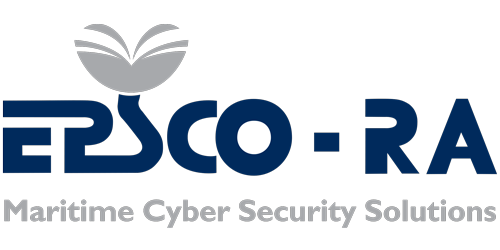 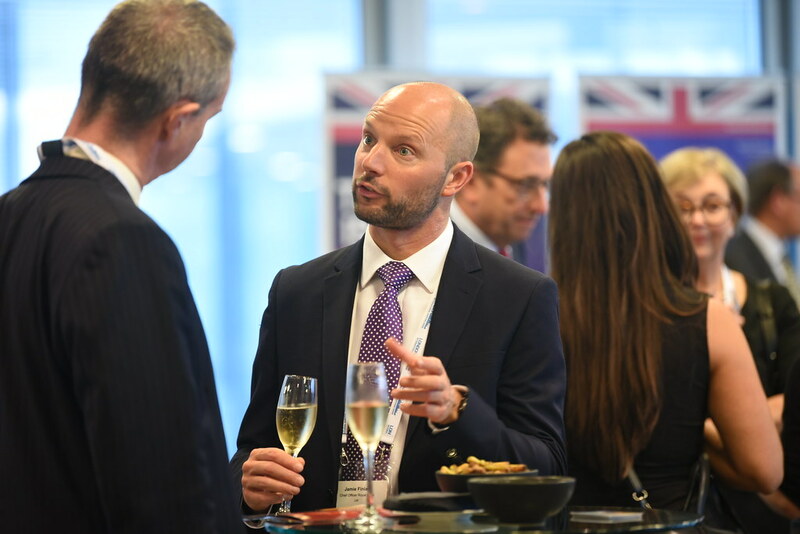 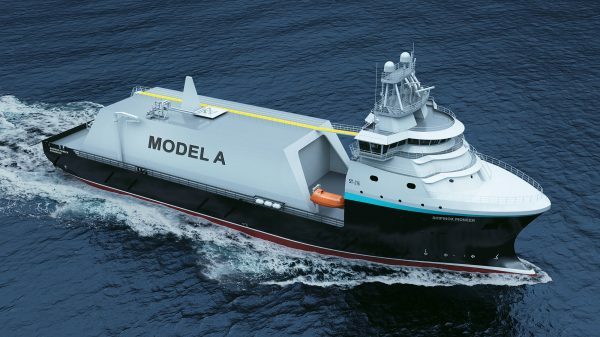 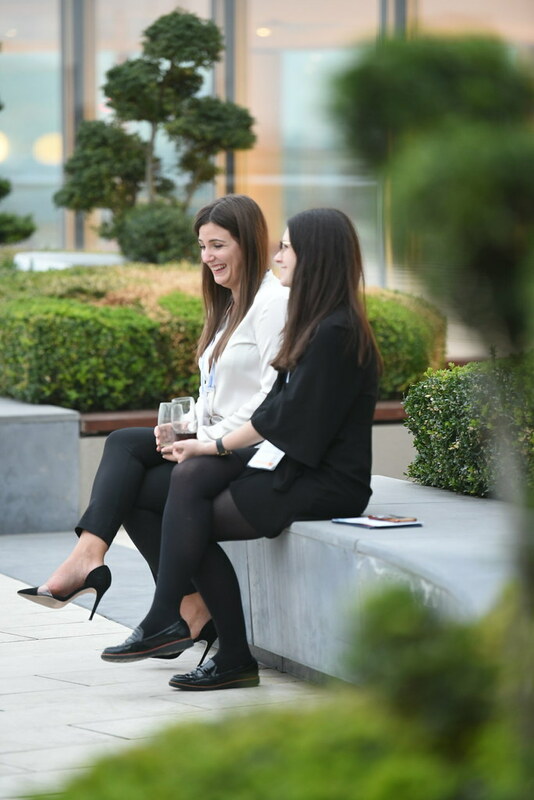 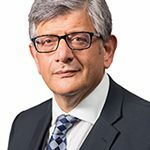 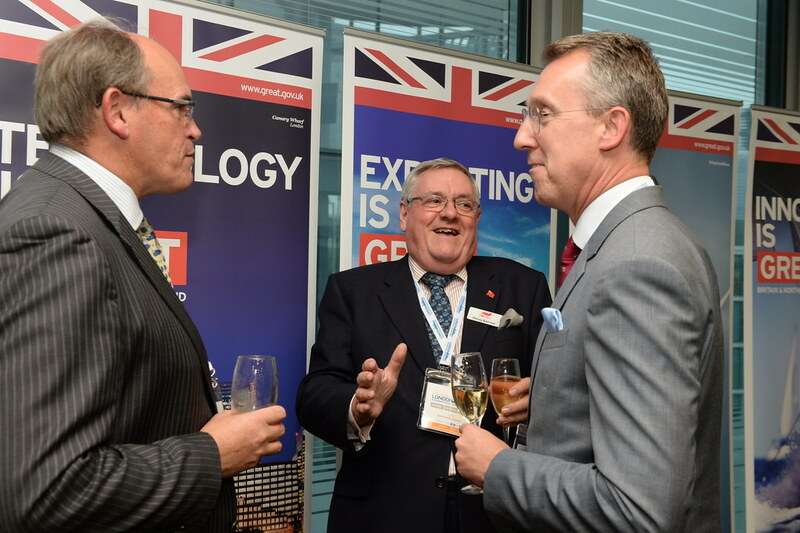 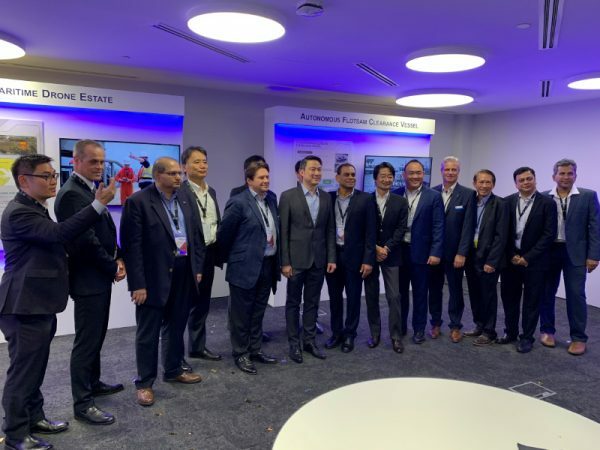 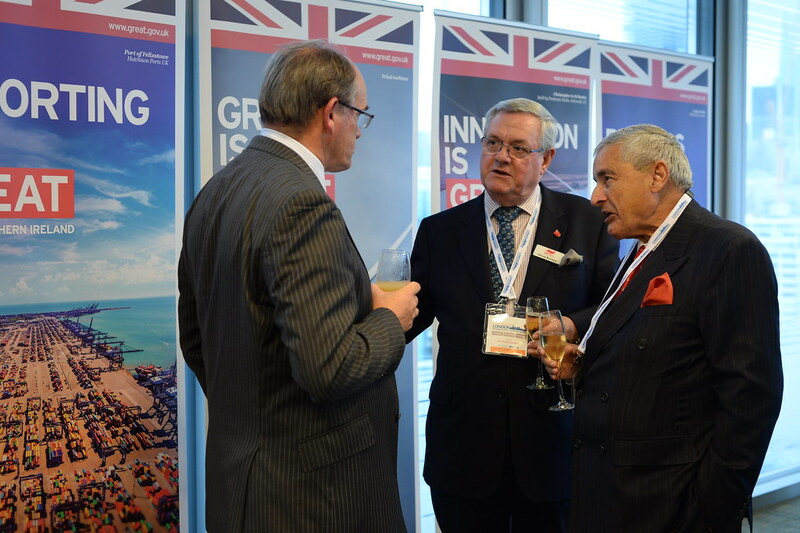 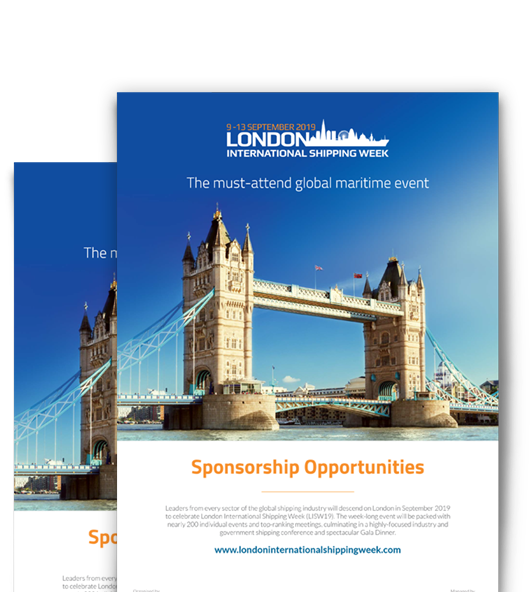 Sponsorship of LISW19 will propel your company to the forefront of the world’s shipping industry and, depending on the level of sponsorship you choose, can also afford unique access to government and industry leaders. 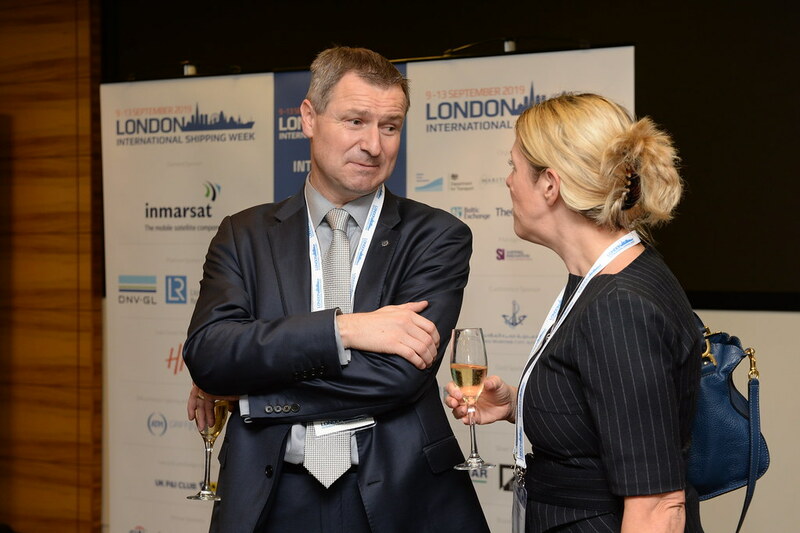 A comprehensive week of events which include a range of seminars, conferences, meetings and networking weeks. 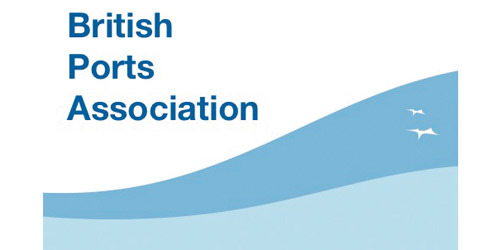 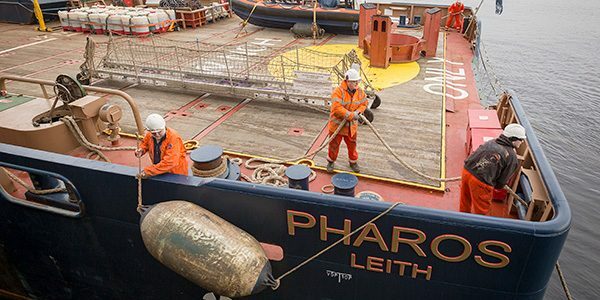 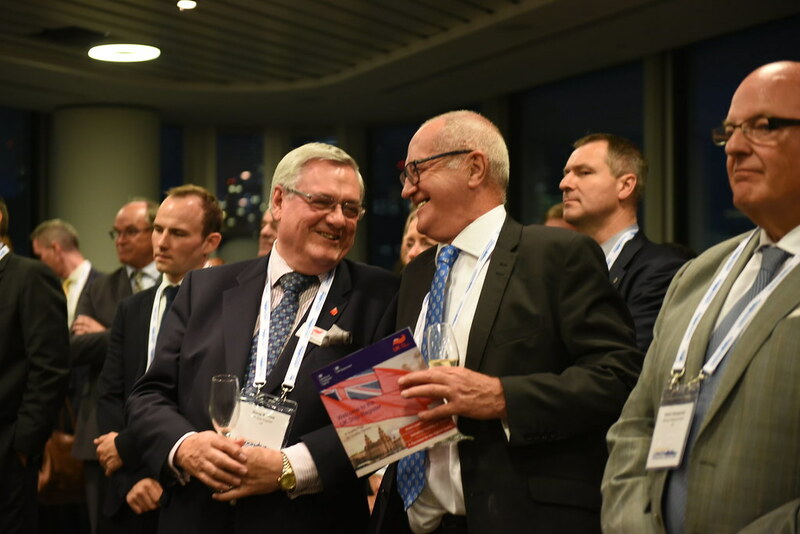 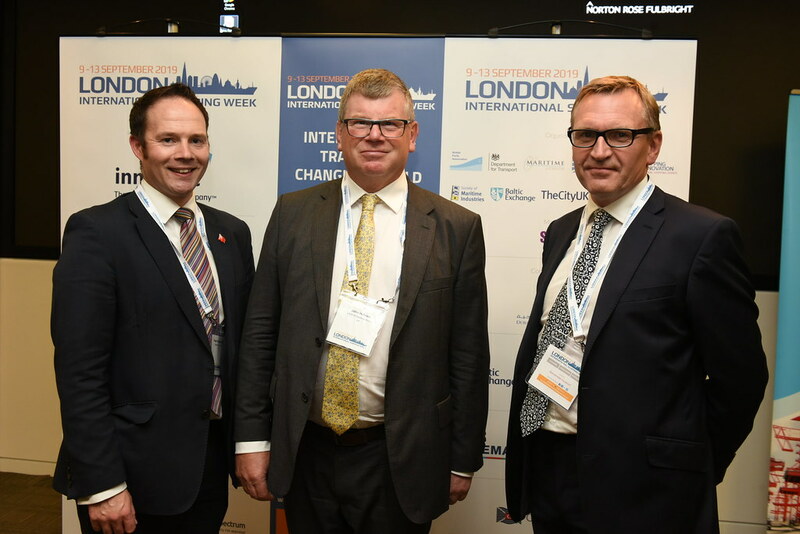 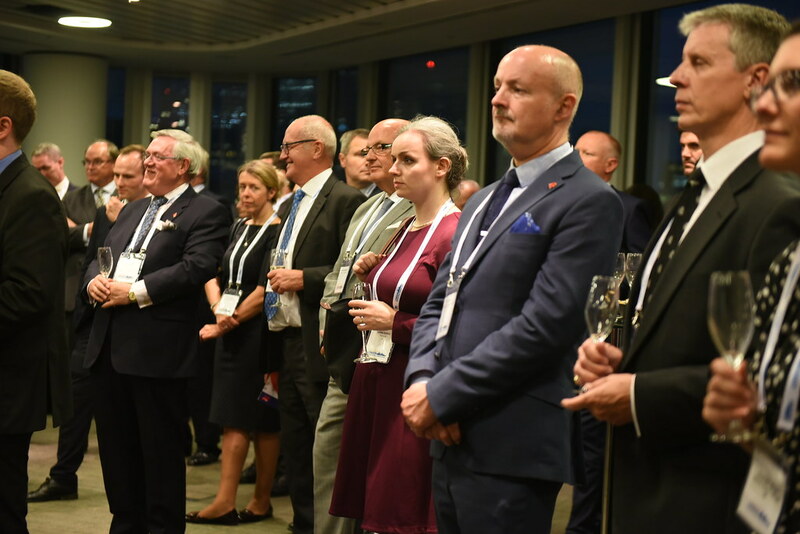 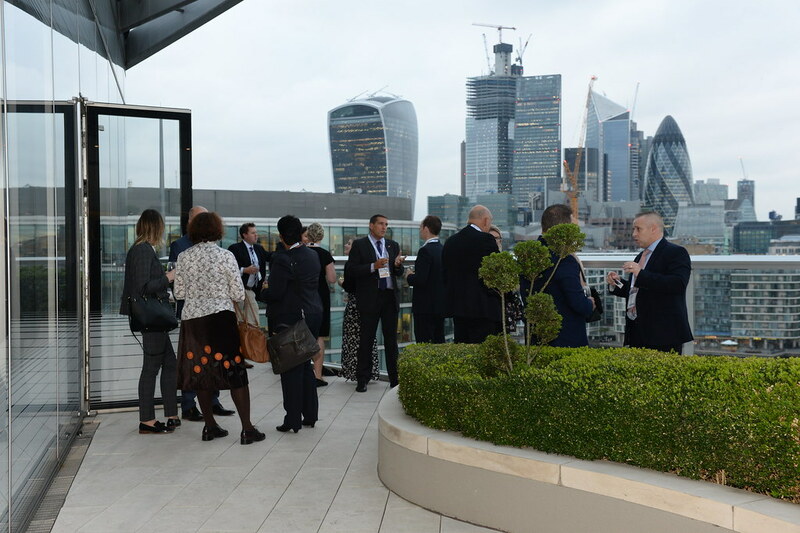 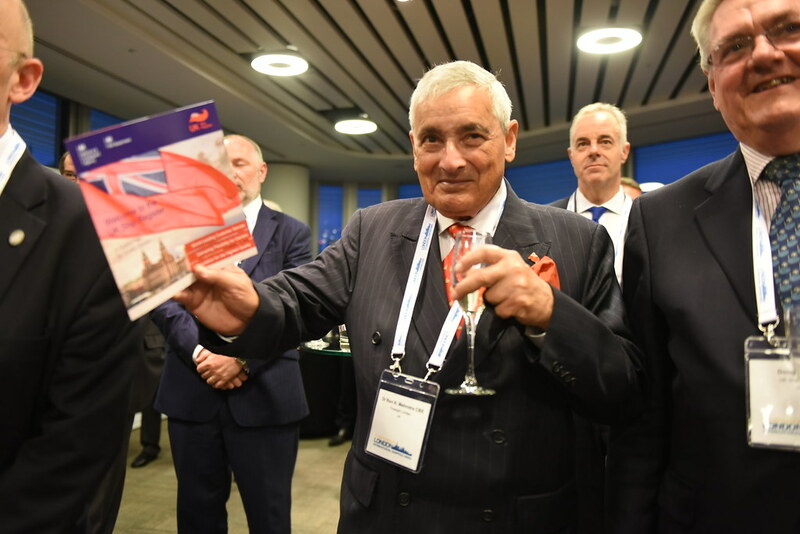 London International Shipping Week will culminate in an official LISW Conference and Gala Dinner to be held on Thursday 12 September 2019. 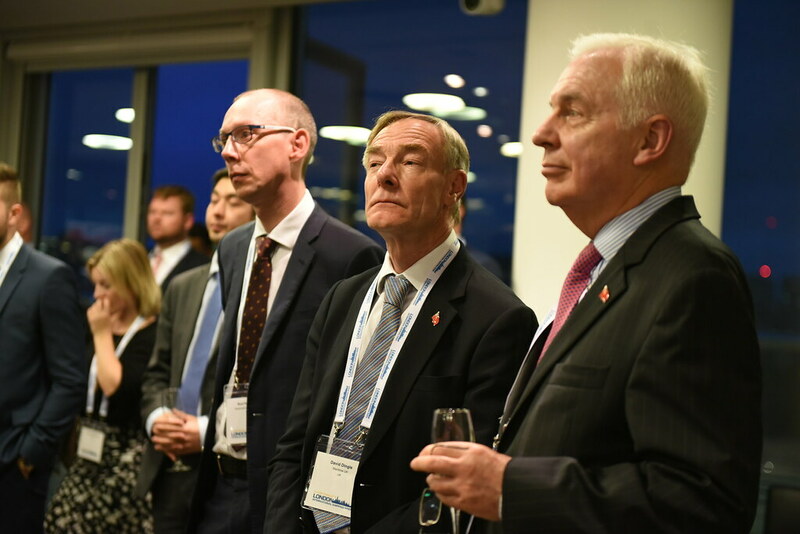 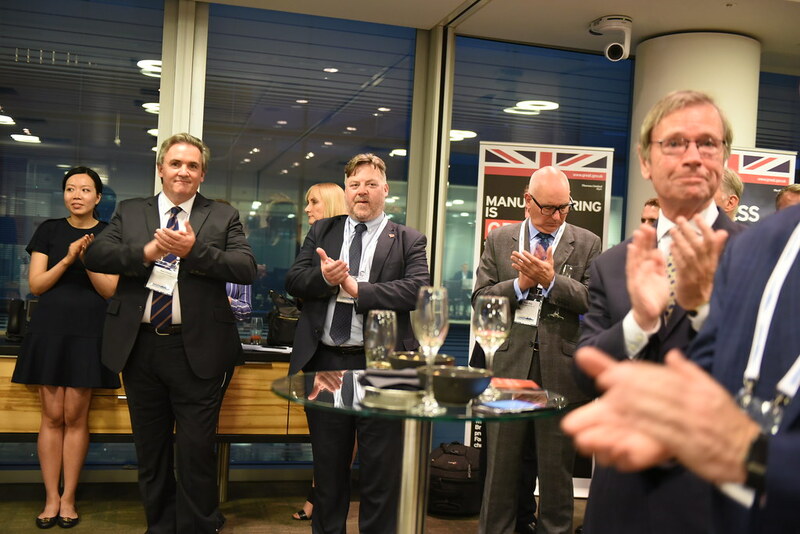 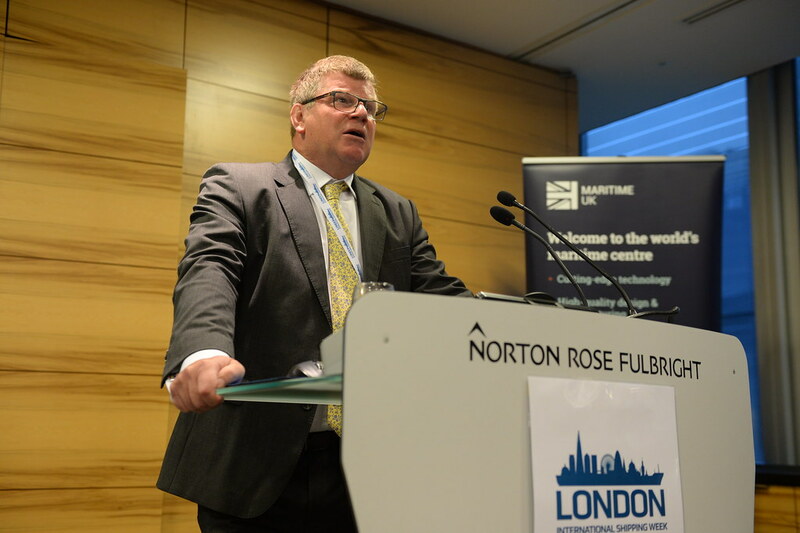 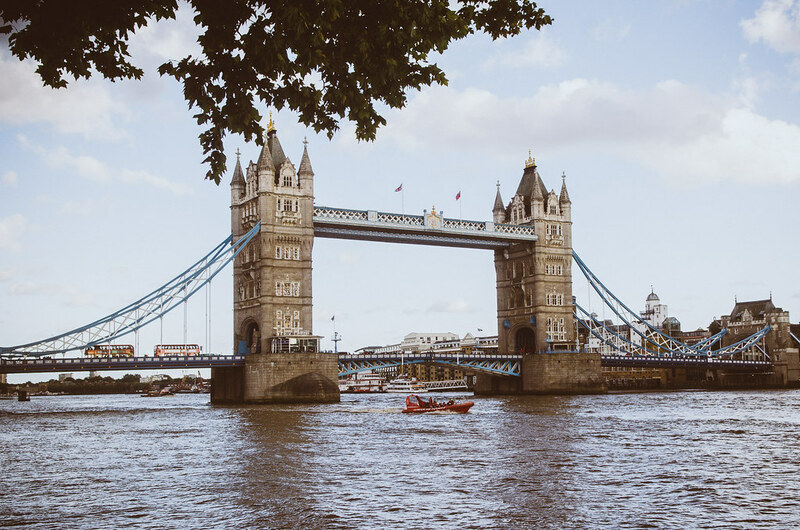 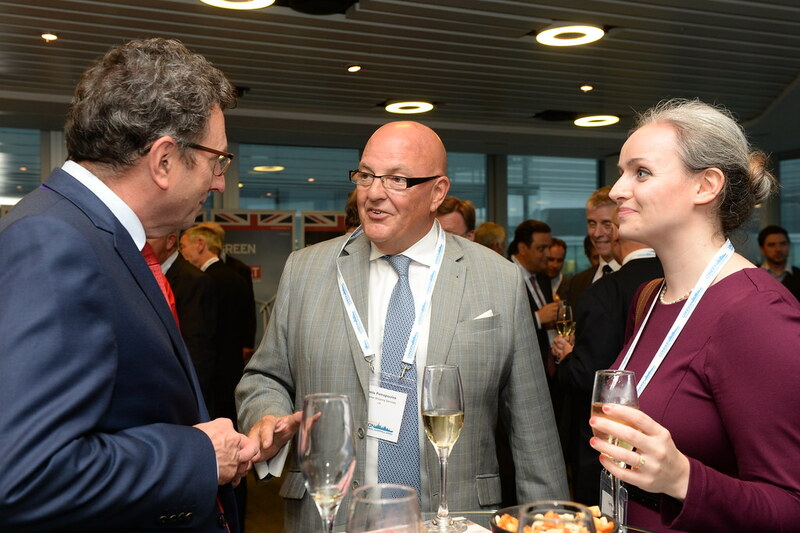 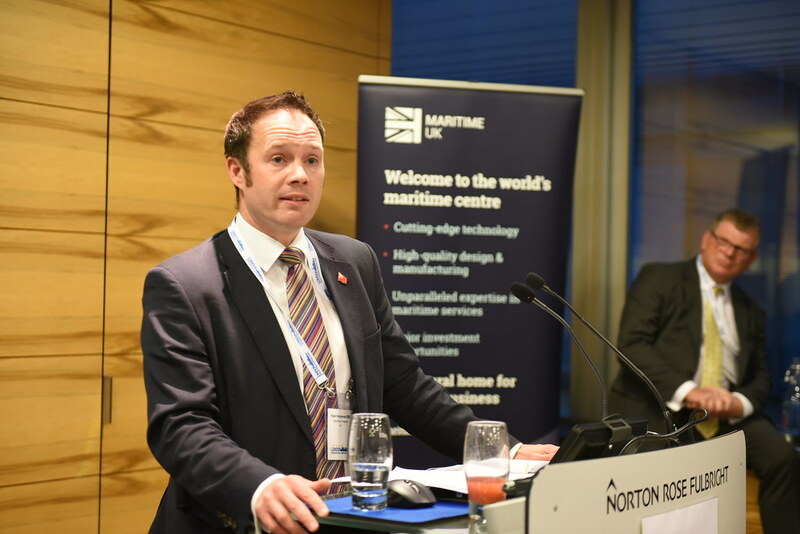 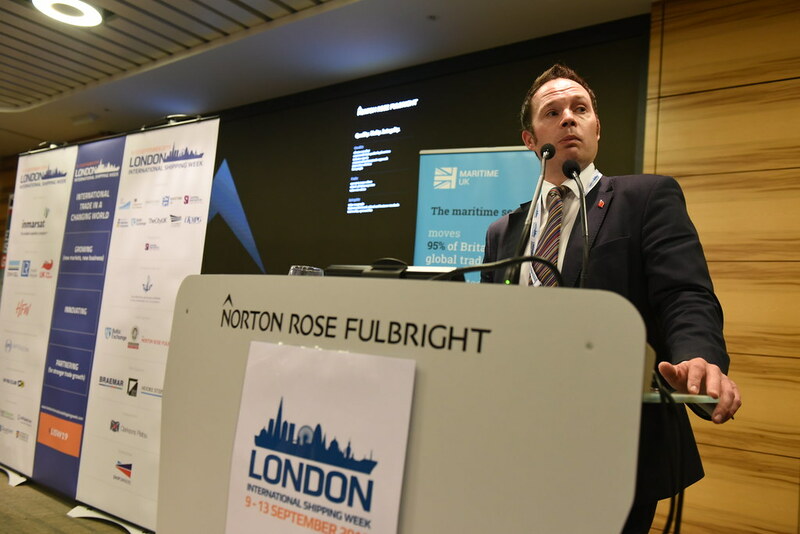 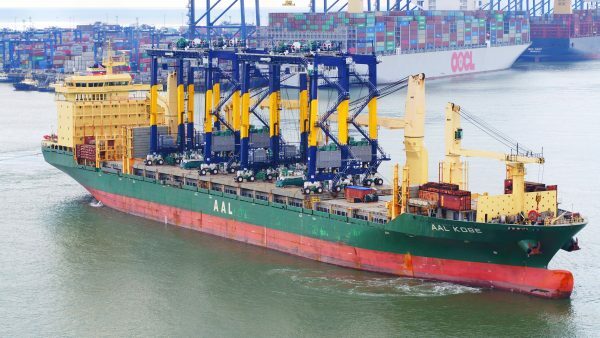 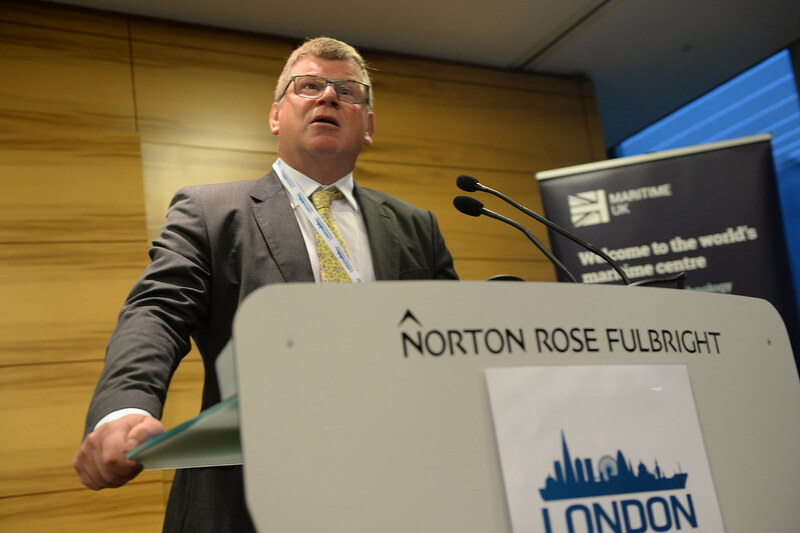 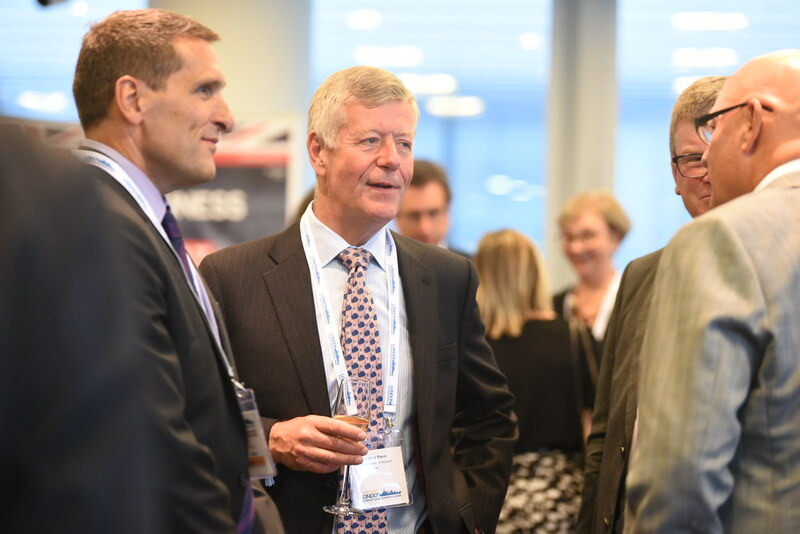 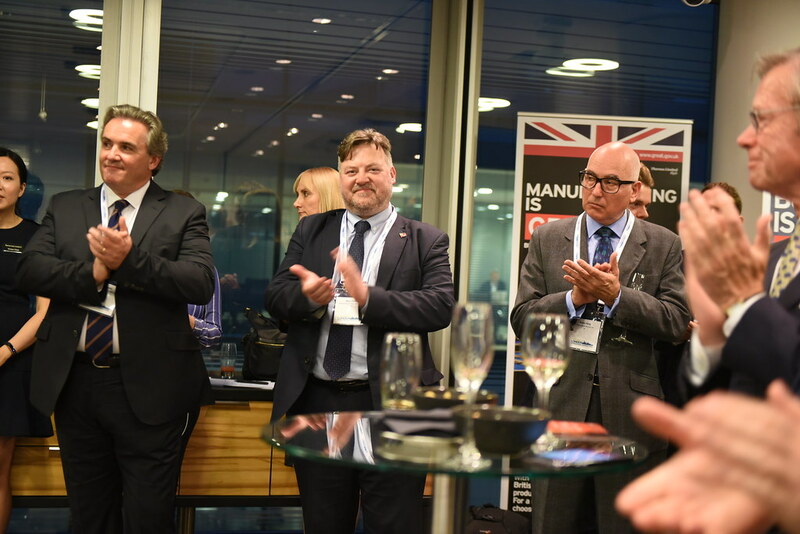 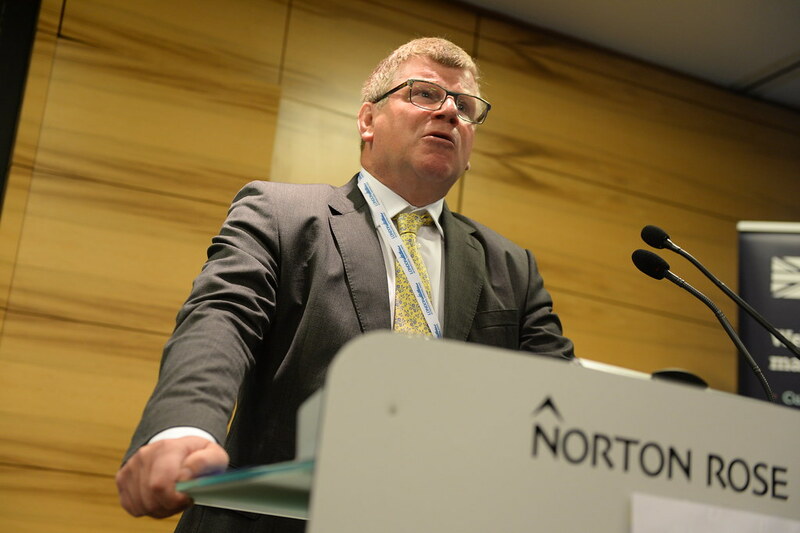 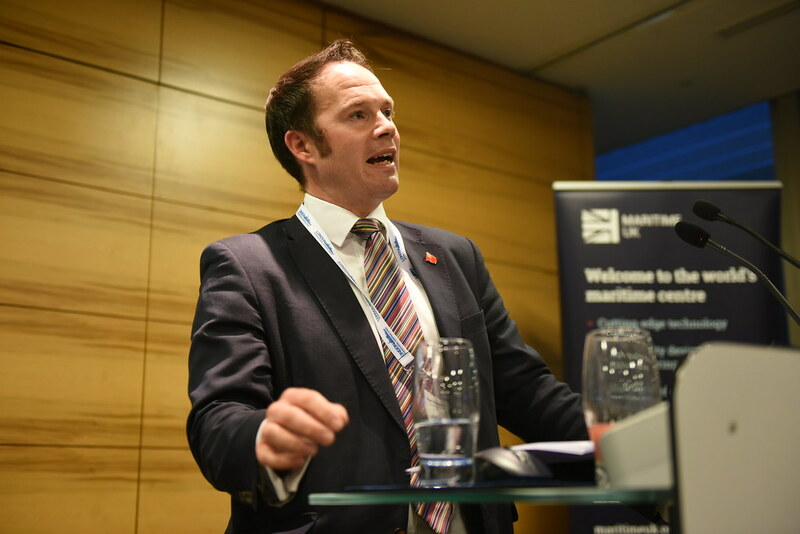 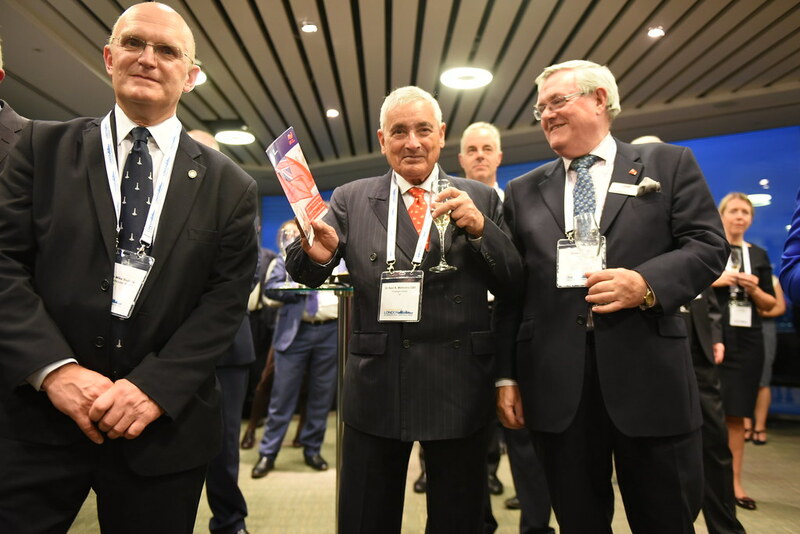 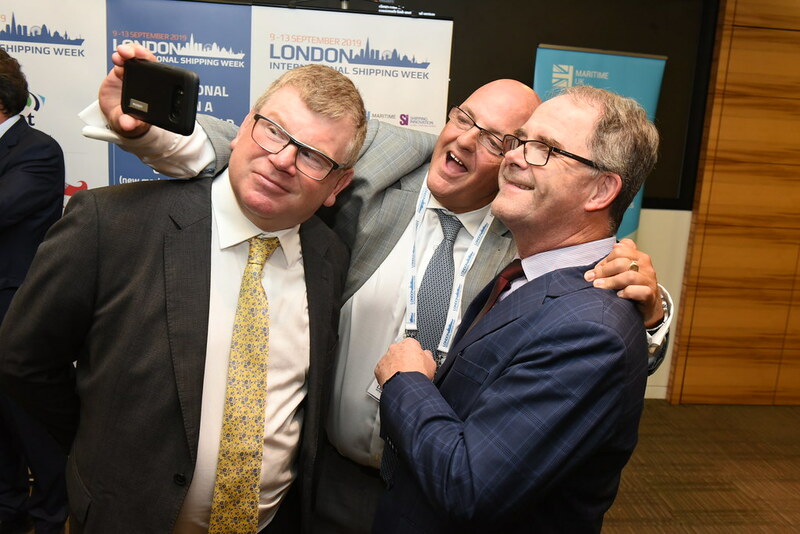 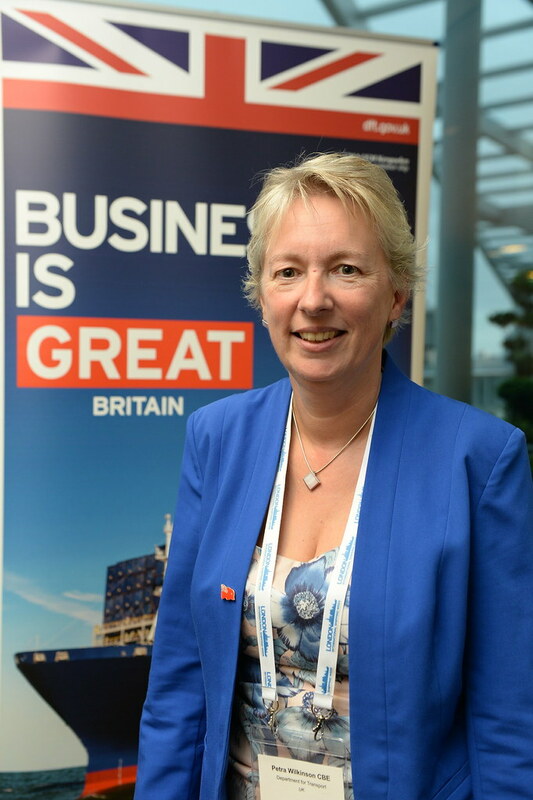 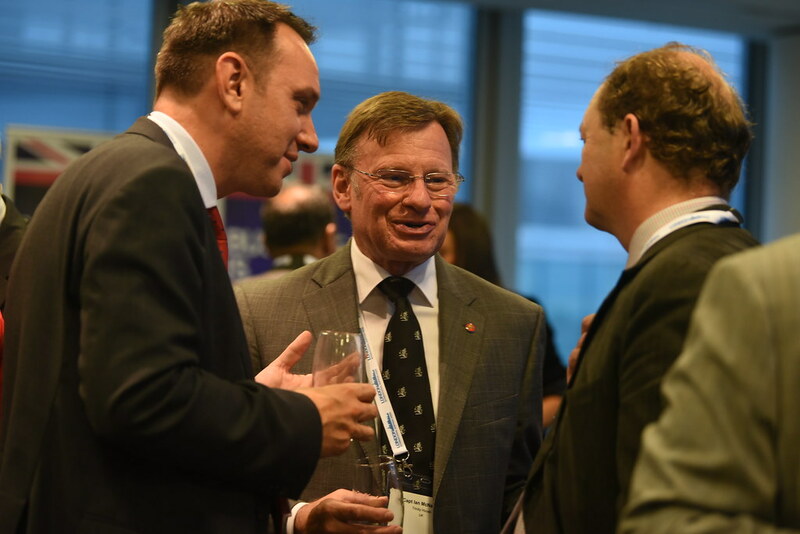 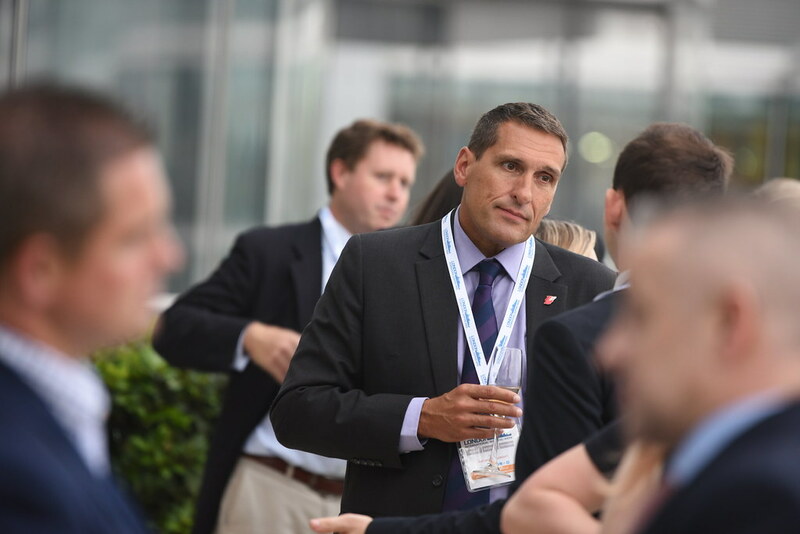 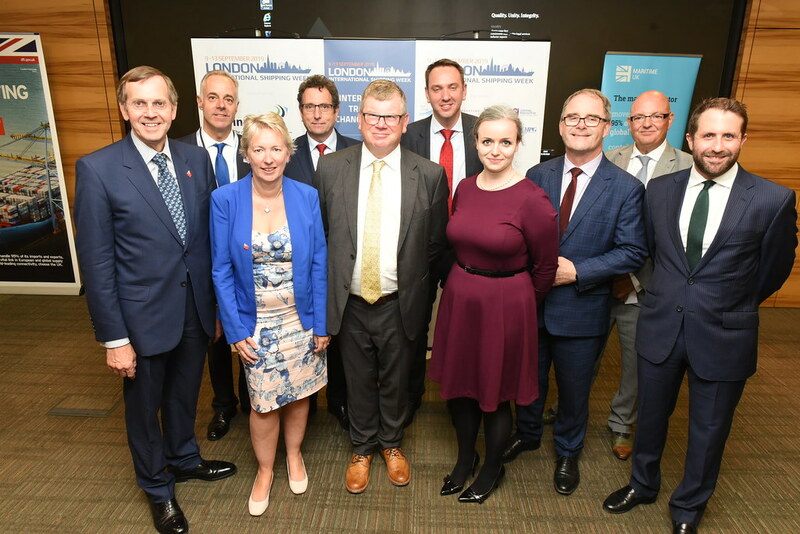 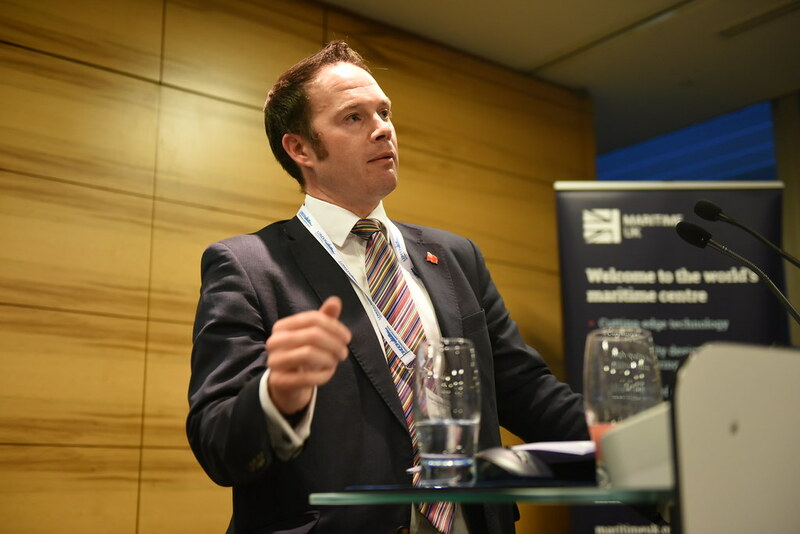 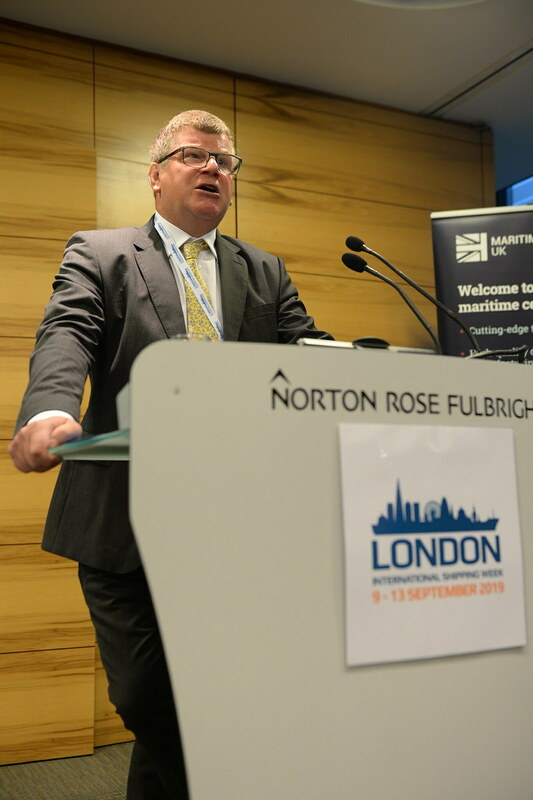 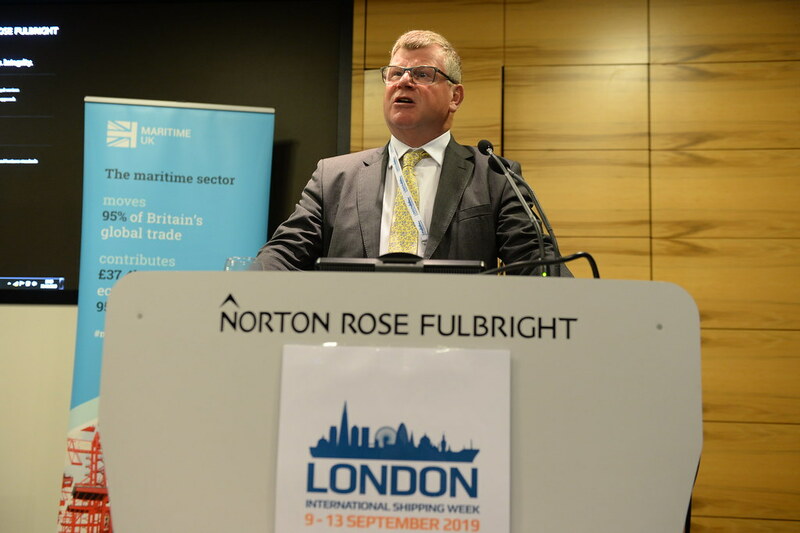 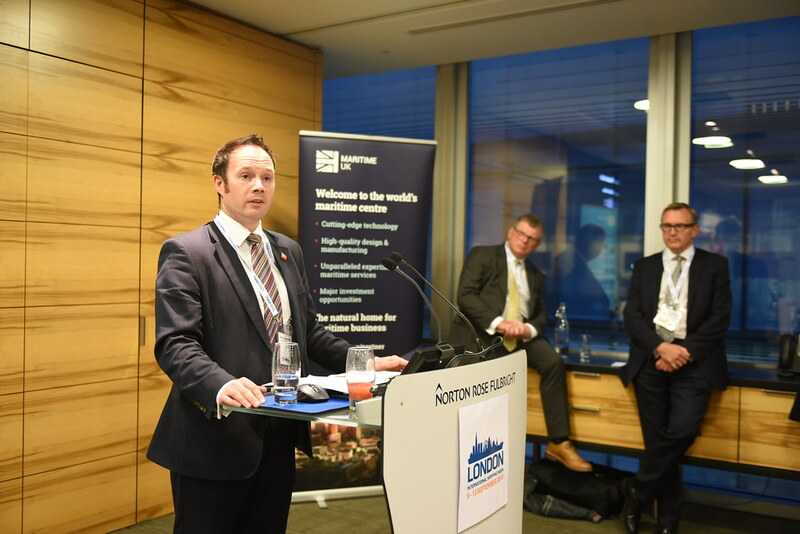 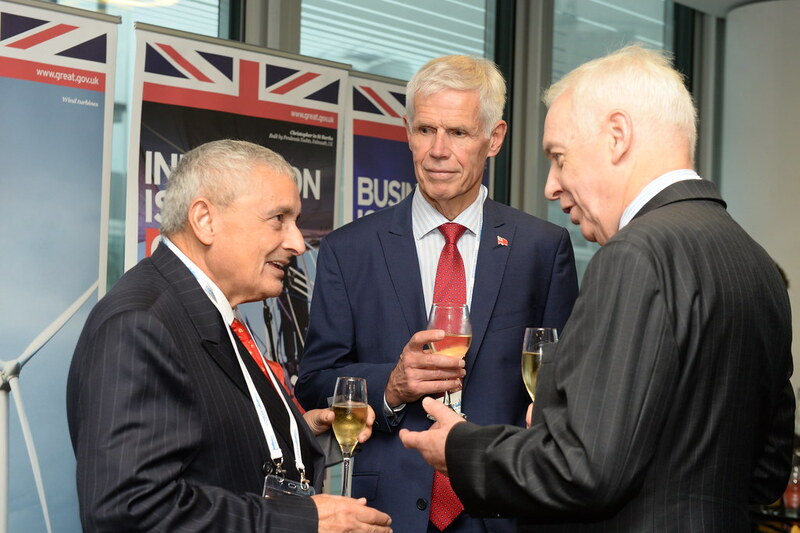 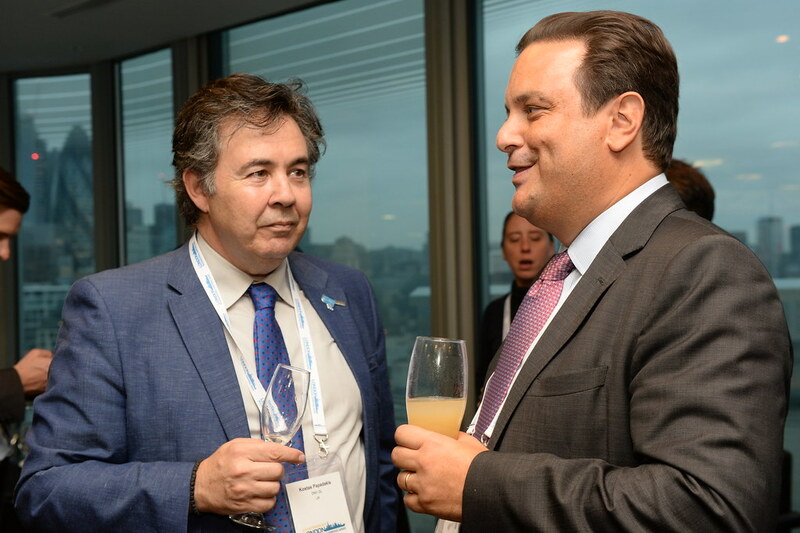 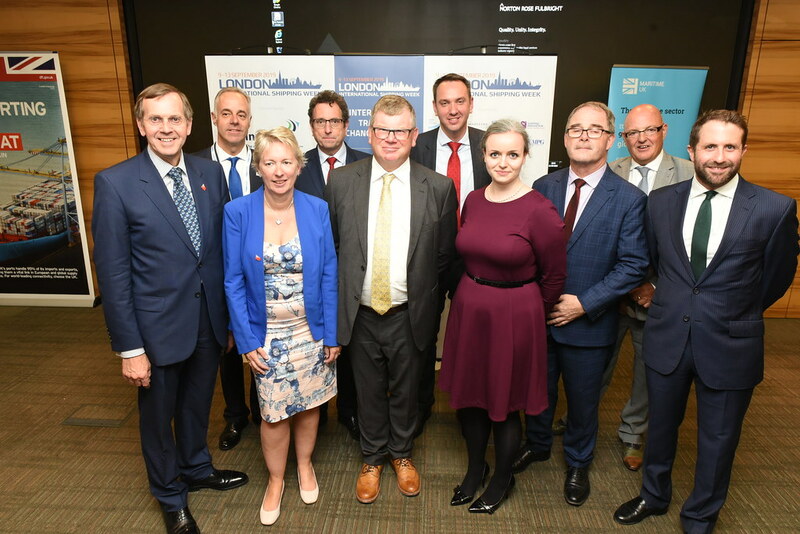 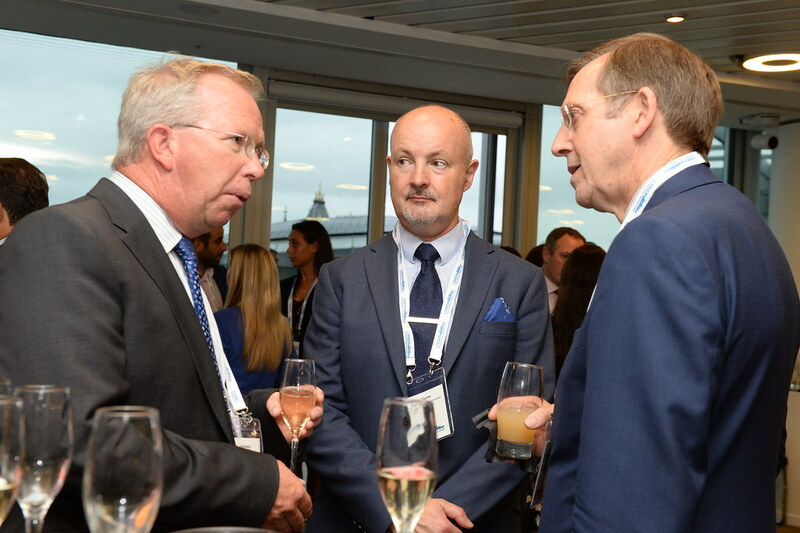 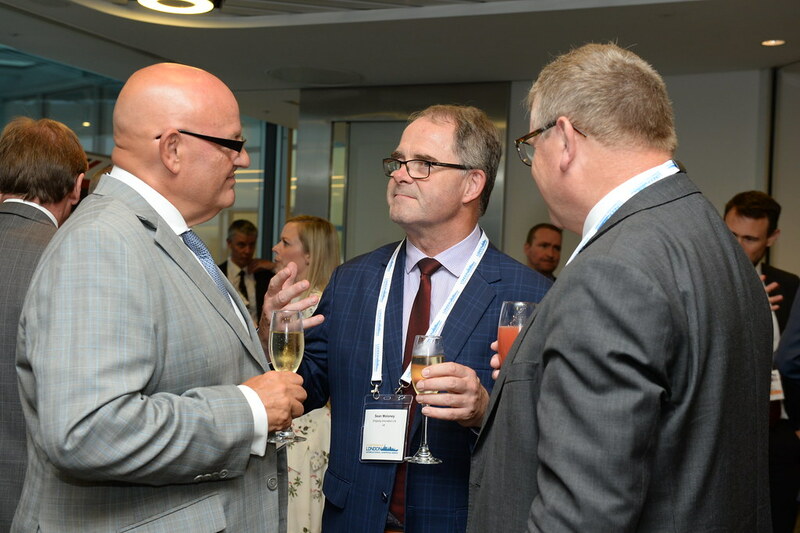 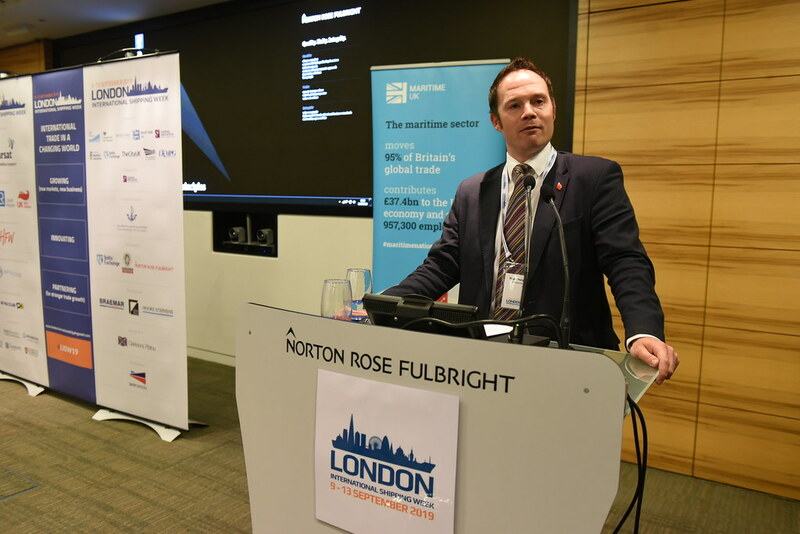 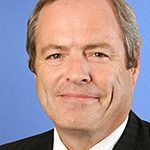 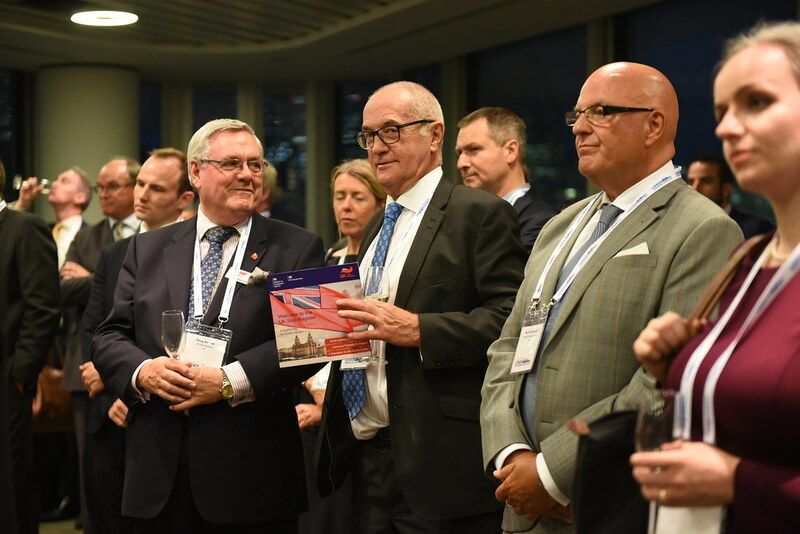 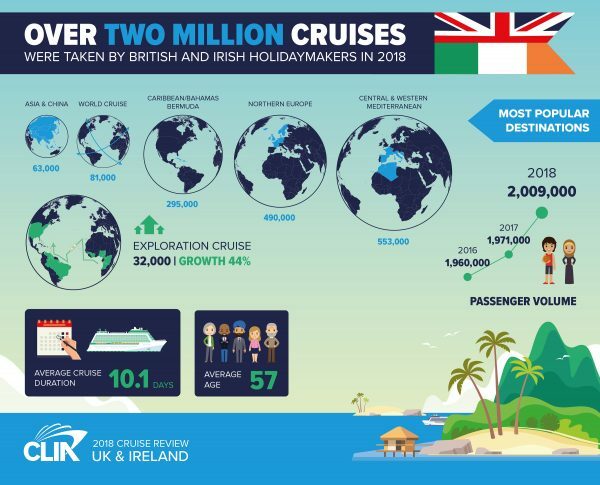 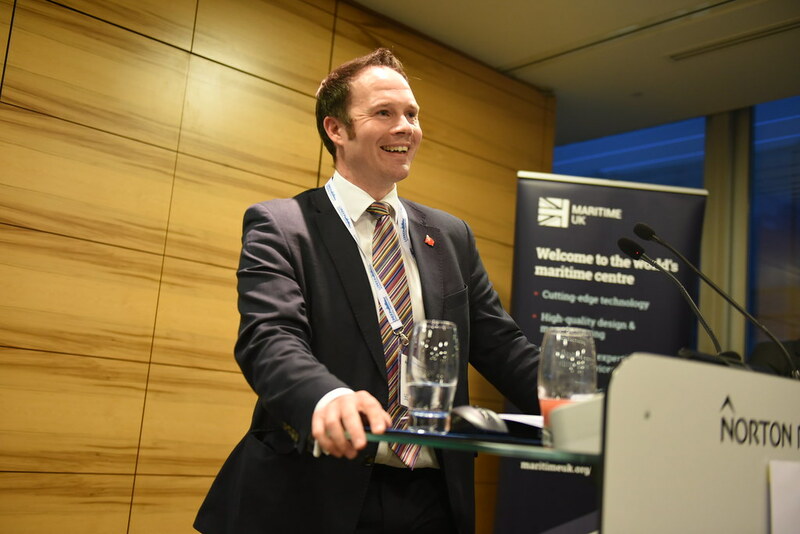 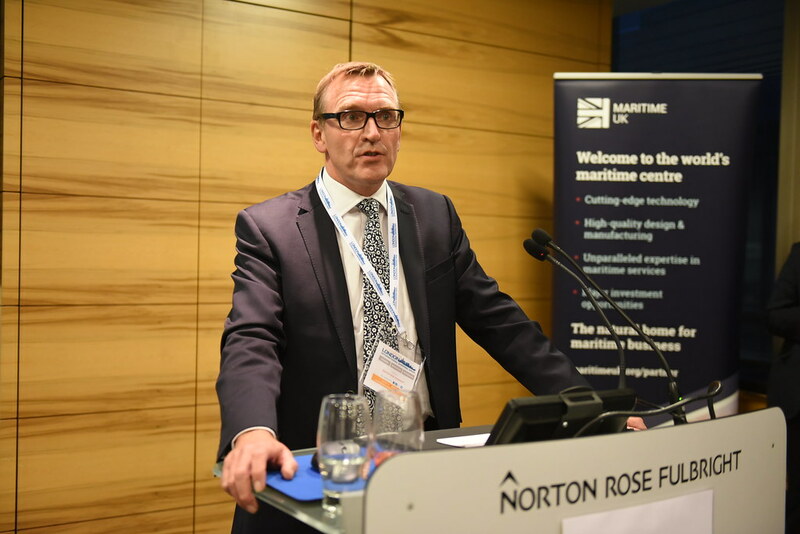 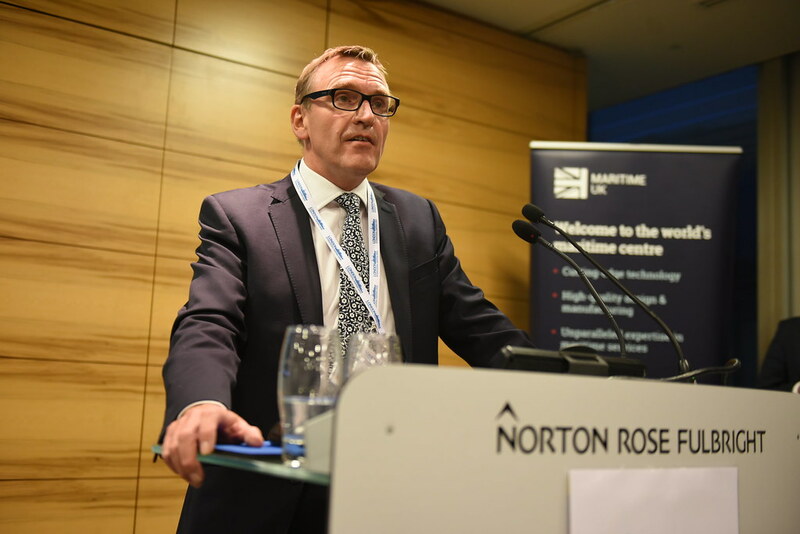 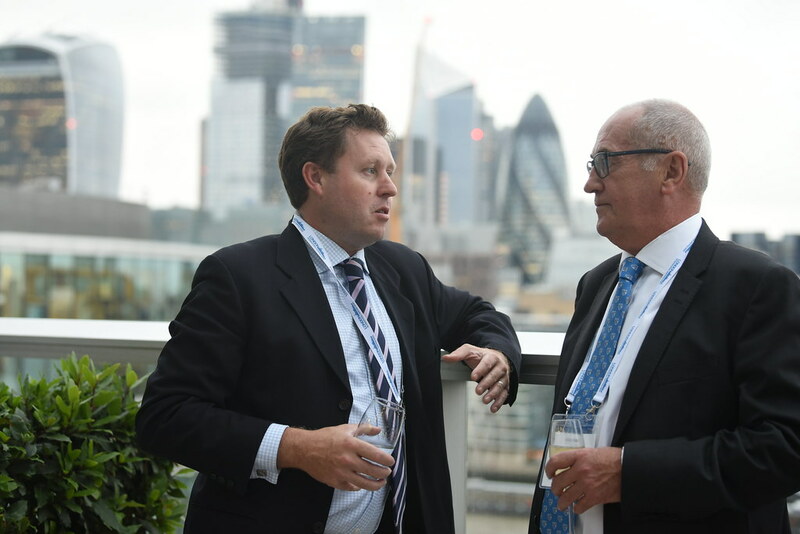 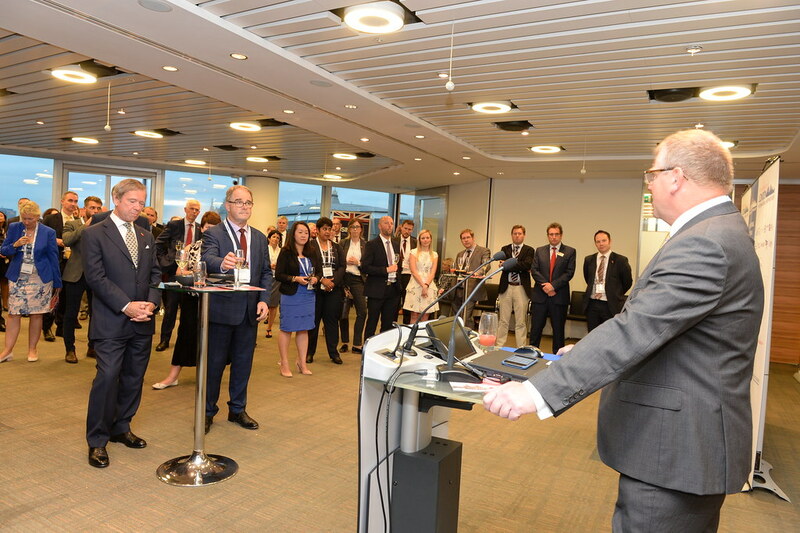 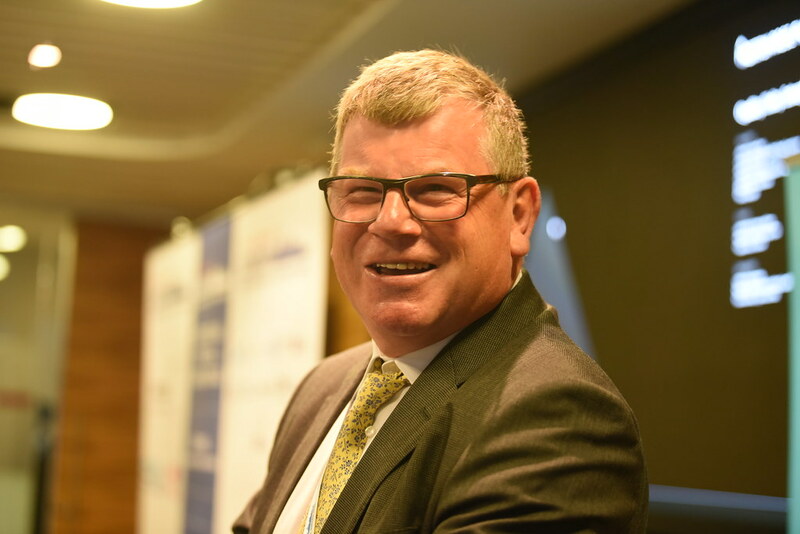 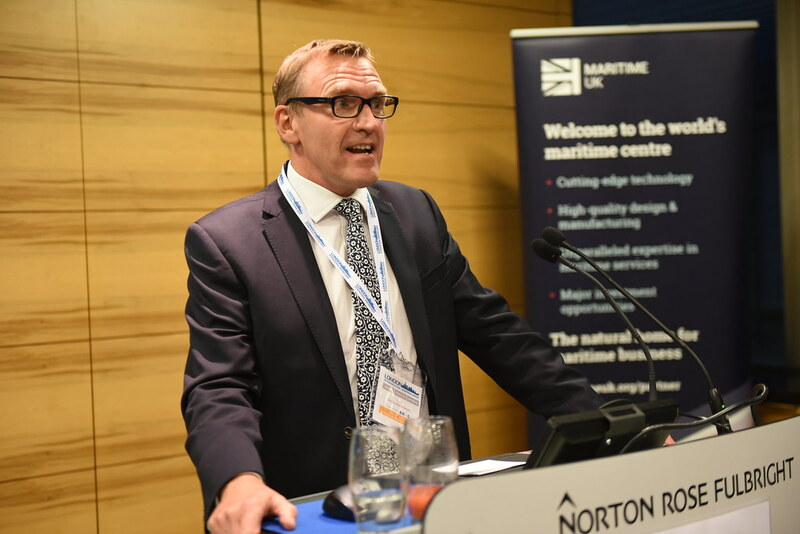 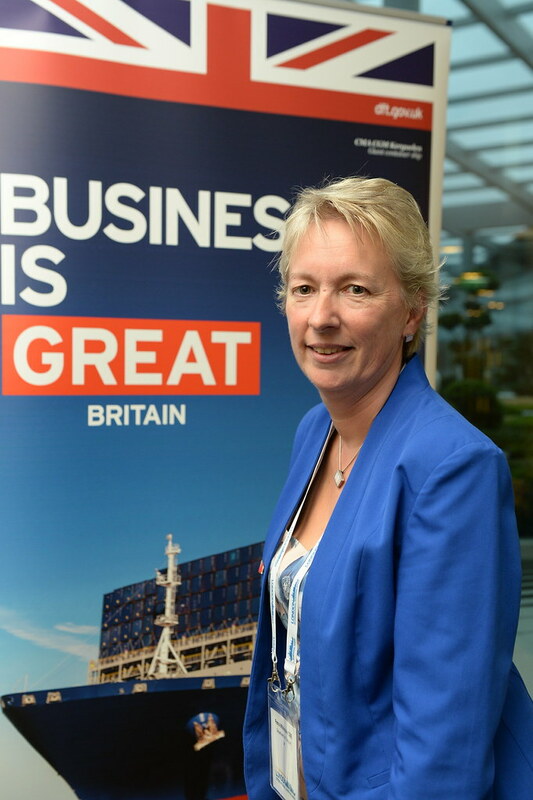 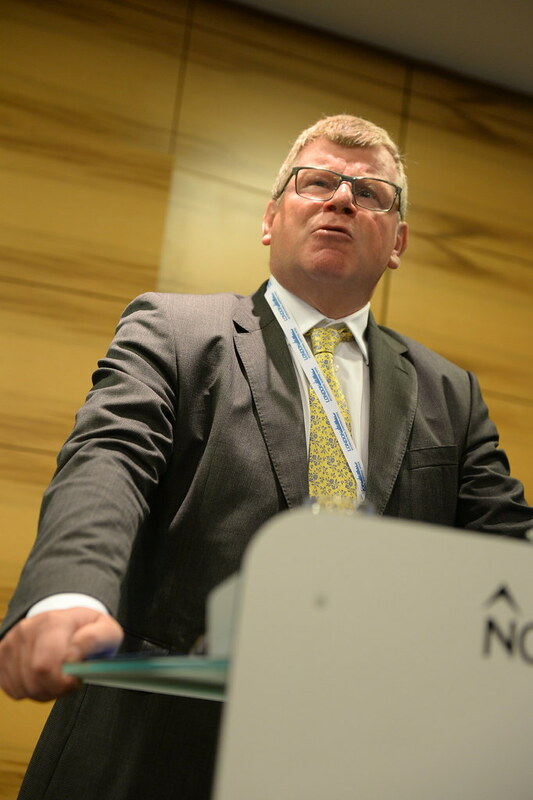 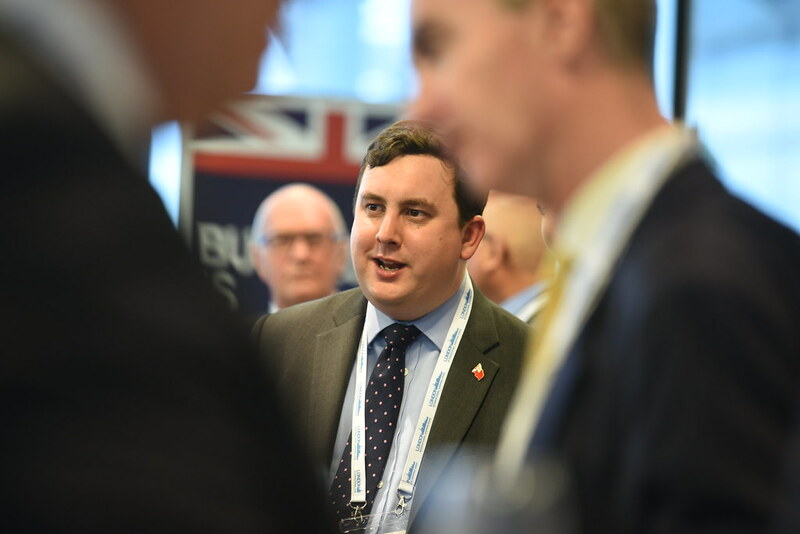 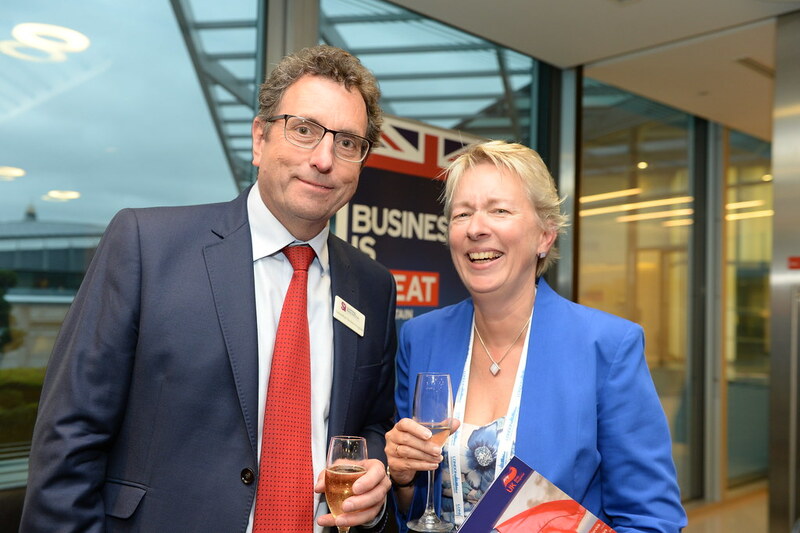 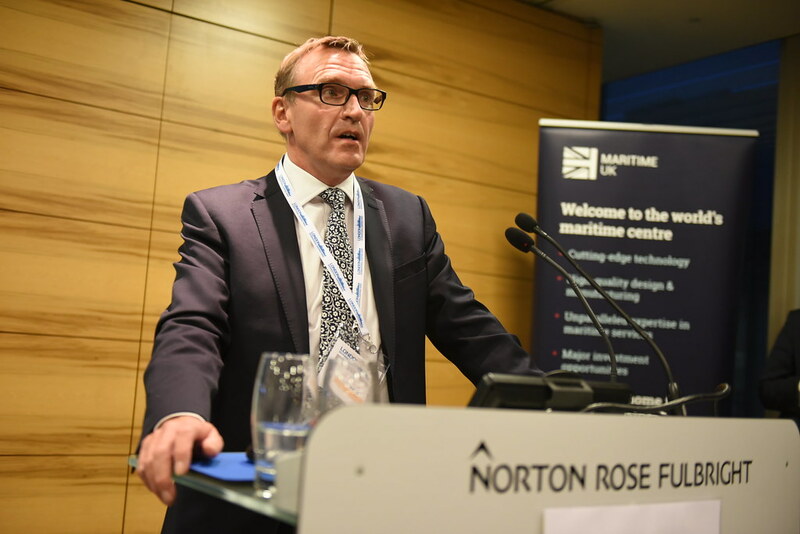 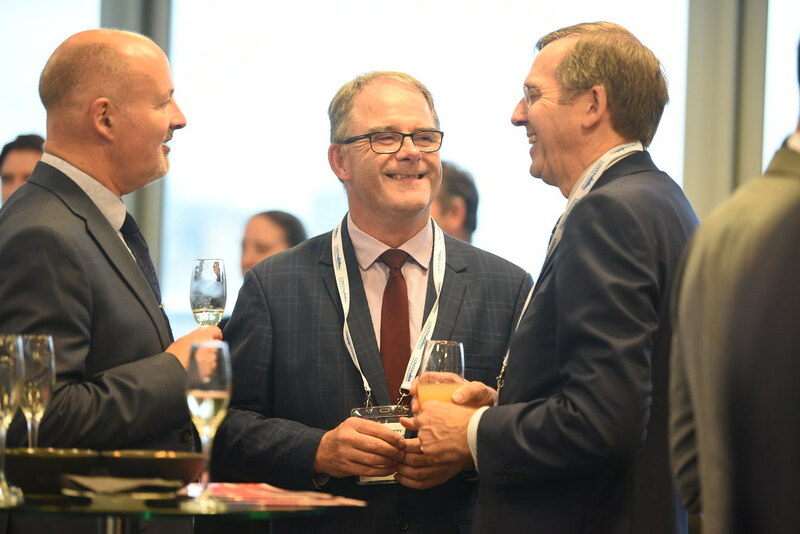 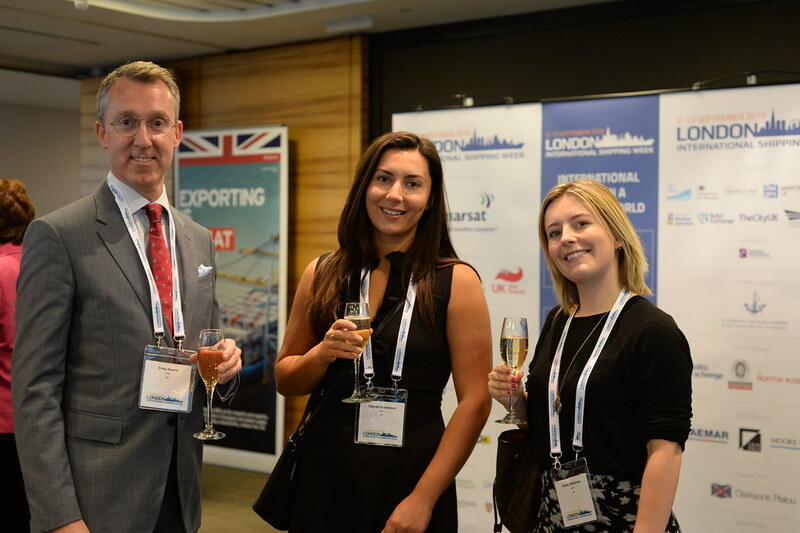 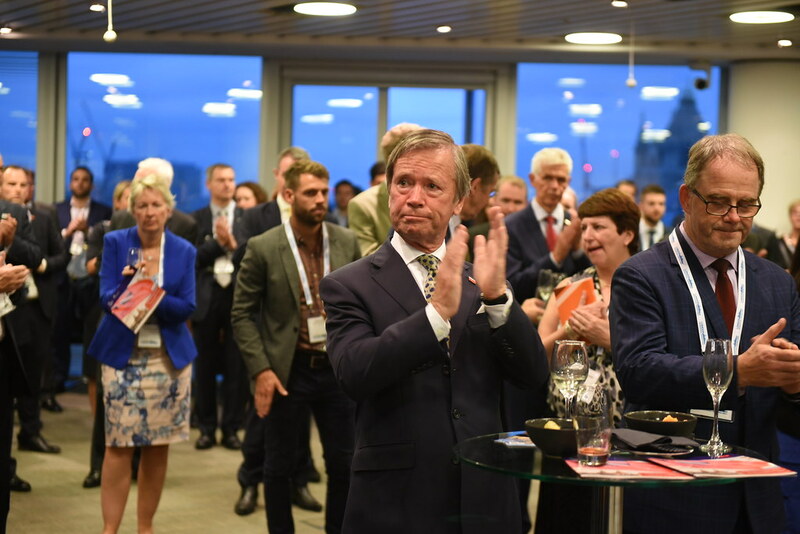 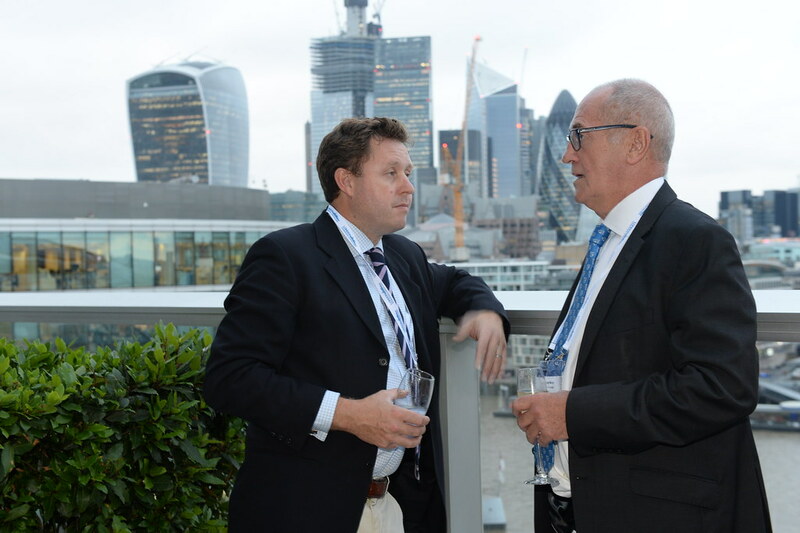 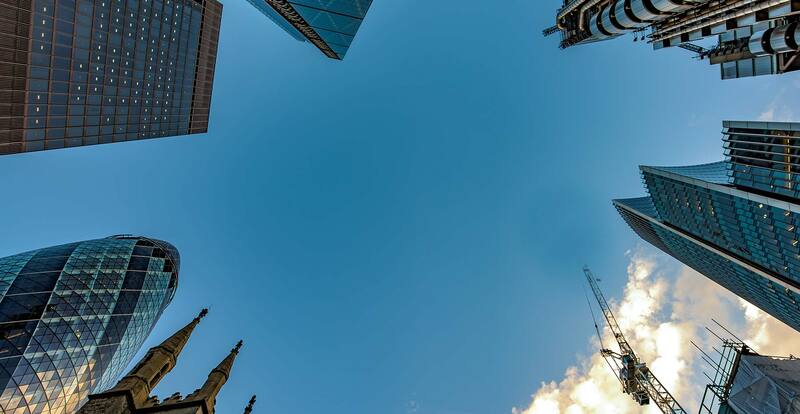 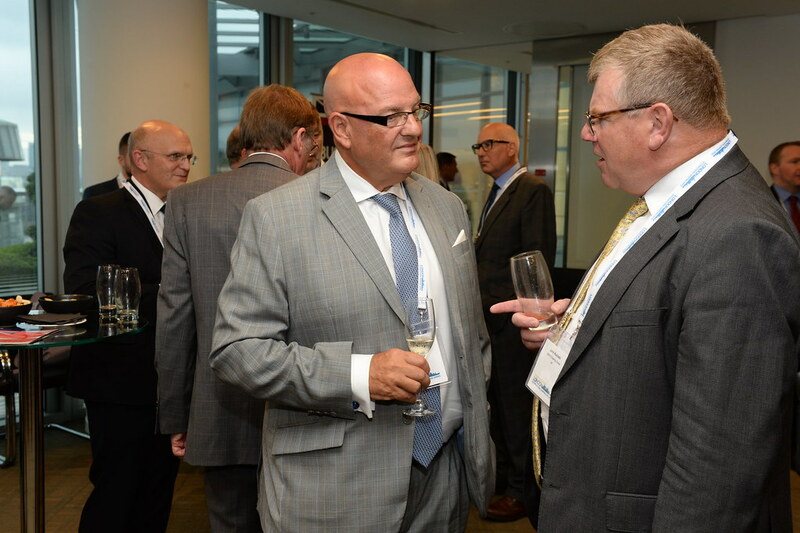 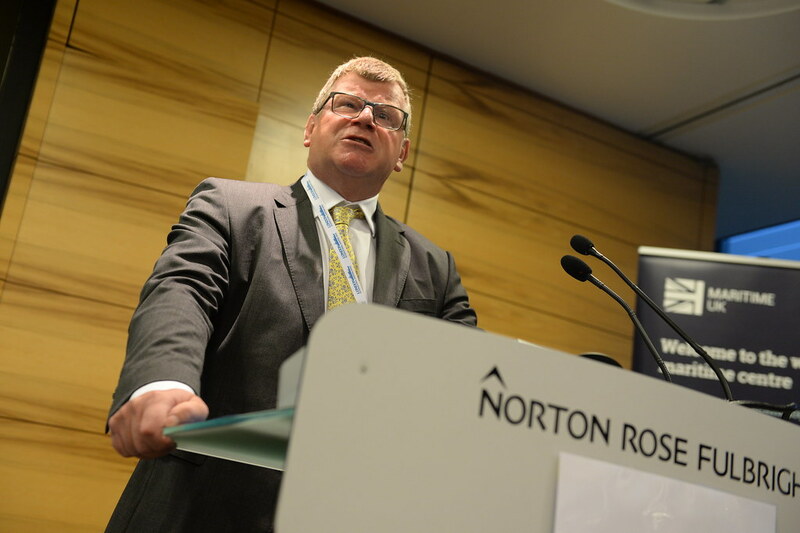 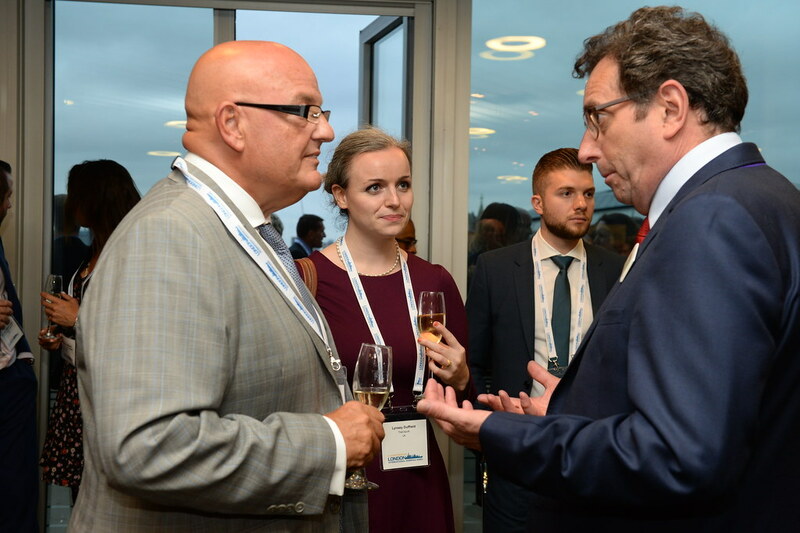 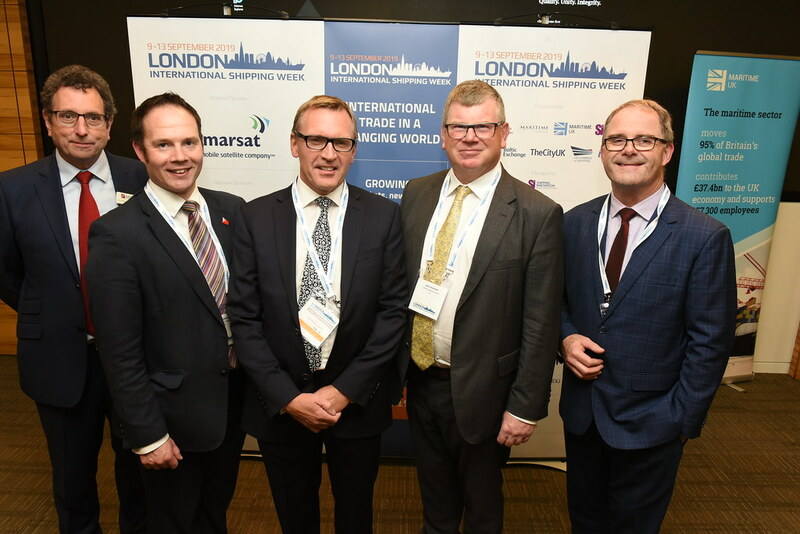 London International Shipping Week has been hailed a resounding success by thousands of global shipping industry leaders across all sectors of the global shipping industry.